Rena Owen | It’s a Wrap on da Red Road! To all the cast and crew on the Sundance TV series; The Red Road, mucho congrats for putting another season in the can! 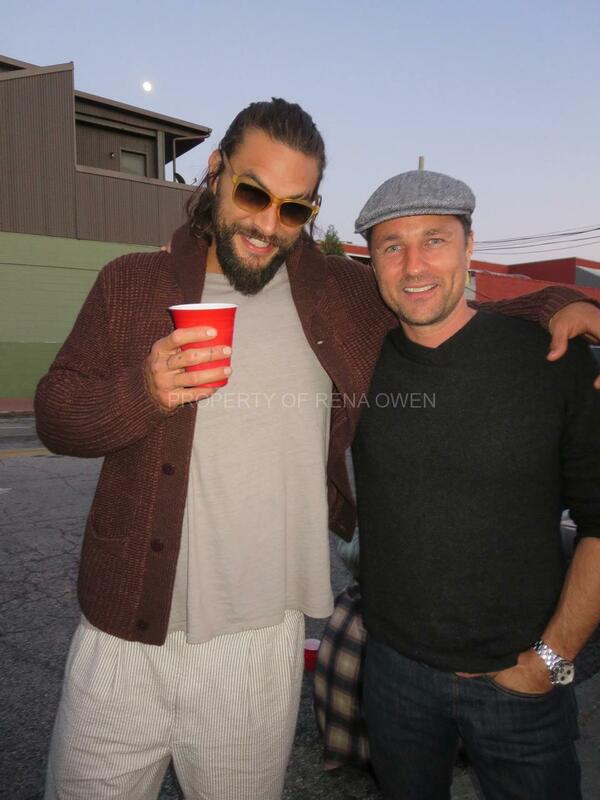 Forever proud to be a part of this breaking-new-ground series helmed by these two gorgeous leading men; Martin Henderson and Jason Momoa! Happy, happy wrap party!